The universal statement “Health is Wealth” is often passed into oblivion. People tend to spend more on properties and real estates, without bothering about the fact that who would look after all their assets if at once someday they die, maybe due to some chronic illness. And it would be even more pathetic if it comes around to such a point that they die as they did not have enough money to cure themselves. Health insurance Plans are meant to protect us from unexpected incidents of hospitalization, which, in fact, prove to be situations where we end up spending a major chunk of our hard earned savings. Services to recover from a chronic disease or disability. Costs of various tests to be conducted during the period of diagnosis. Preventive costs against the outbreak of any epidemic. Accidental coverage in case of comprehensive health plans. Costs of rents of hospital rooms, lobbies and services offered. Cost of accommodation and relocation to any medical institute under proper legal prescriptions. What Is The Process To Buy Health Insurance? 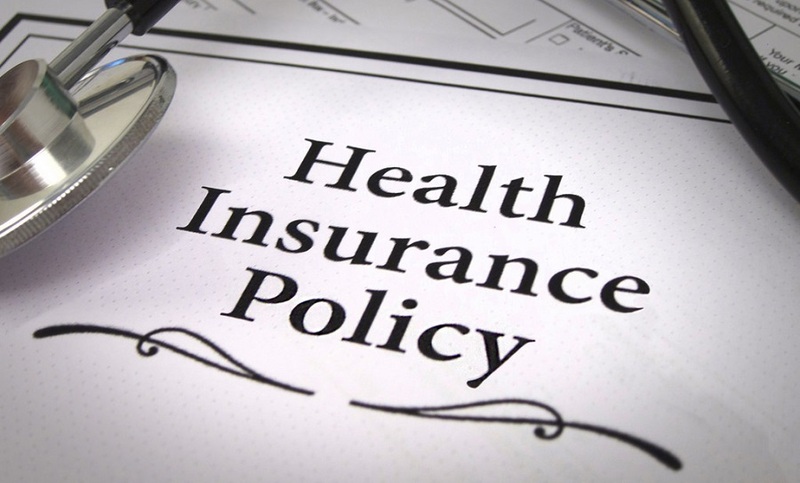 Type of Coverage: An individual health insurance cover would ensure that the cost of treatment of only an individual would be covered by the insurance firm. In case of a family floater health insurance cover, each and every member would enjoy shared benefits, with no limitations on individual covers, rather an entire sum total cover amount. A combination of both the covers works best in case of emergencies. Coverage Amount: Deciding your insurance coverage amount depends on your ability and curiosity to foresee. You must not choose your coverage plans based upon your present health conditions, rather keep in mind various other factors like the type of hospital room you would prefer, any records of any kind of disease, any history of life-style diseases or critical illness that your family members had suffered earlier for which you may also fall prey to, etc. Based on your coverage amount, the monthly or annually premium amount is determined. Choosing the right plan: Any investment would return profits if invested aptly. Before going blindly into discounts and lucrative offers, you must have first-hand knowledge of the various kinds of plans that are being offered. For Basic Health Insurance Plans, they usually cover pre and post medical expenses, and sometimes you have to pay partially for your expenses apart from the compensation you receive from the insurance firm. Comprehensive Health Plans offer additional coverage like accidental protection, hospital room rents, etc. They have a comparatively higher premium amount than basic plans. Top-up plans work best for people who already have an existing insurance policy, and the premium rates are also lower offering a wider coverage. Benefit plans include coverage for specific illnesses and accidents, based on specific lists as per firms. Network of Hospitals: Before shelling out your cash, do know about the network of hospitals that your insurance firm provides and would support your insurance cover. Renewals and Restore Policies: Some policies offer bonuses and rewards on no claims for a particular period of time. Other than that, restore policies ensure you get the coverage for a single disease a second time in case you unfortunately have to suffer twice for the same reason. Since there are several details and nuances involved in a health insurance policy, it is advisable to seek the help of an unbiased adviser who would help you traverse through each term and condition that you need to know of. Always resort to only those firms that have IRDA verification to their name. While choosing a health insurance plan, it is strictly advisable you seek the call of your family physician or any other renowned health expert, who would be able to help you choose the correct one for yourself, among the various health plans that are available in the online as well as offline market. In present times, the best way to buy a policy is to compare online and seek help from the various online tools. You may compare quotes of different health insurance policies at MedWebExperts.co.za to make life easier and to take more informed decisions.